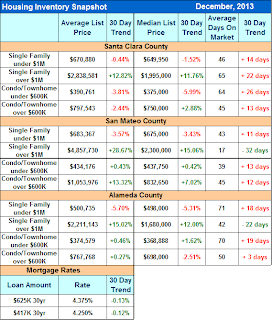 Performed a Year over Year Price Analysis for a seller in Palo Alto. Helped a buyer understand the benefits of purchasing in today’s market. The lack of new inventory has been shocking. 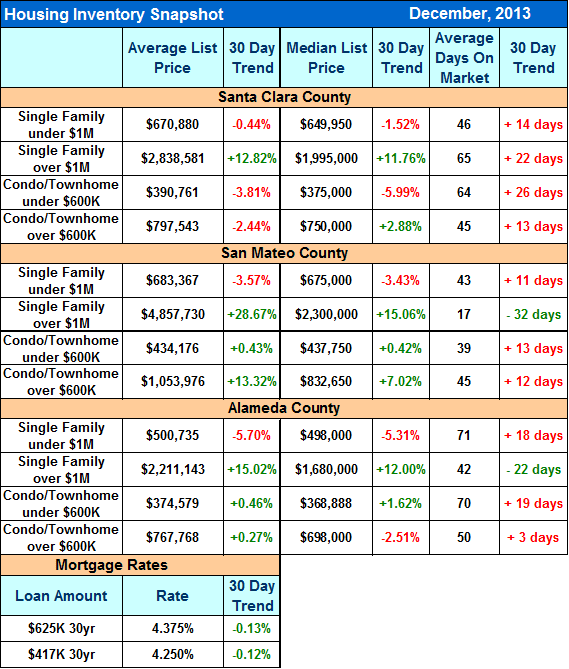 For Comparison: Demand picked up sharply for properties in the northern part of the valley. CALL ME IF YOU NEED ANY SPECIFIC INFORMATION.